iMeet fred. . HD Wallpaper and background images in the iCarly club tagged: icarly hq season 2 imeet fred stills. 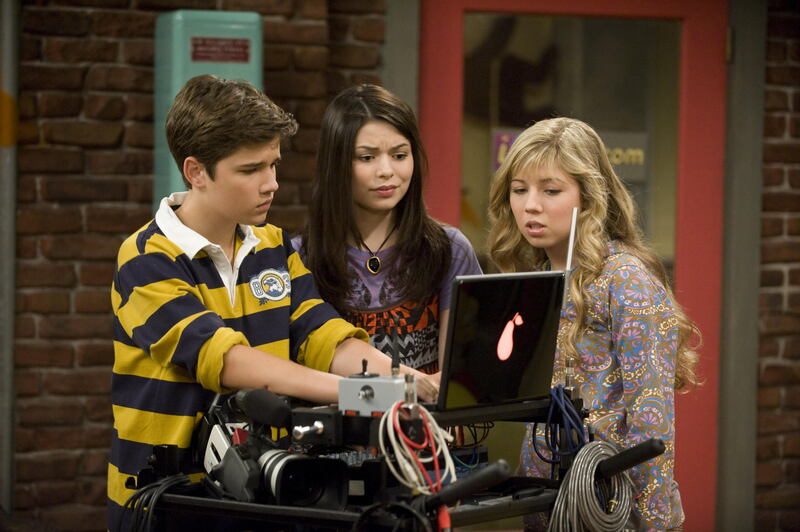 This iCarly photo might contain signo, cartel, texto, pizarra, and letrero. Jerry Trainor Talks Jimmy Fallon on "iShock America"